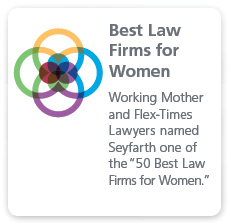 Seyfarth Shaw’s International Employment Law Practice (IEL) is the world’s largest specialist practice of its kind, with experience covering more than 170 countries, acting for some of the world’s largest companies on a regional and global basis. Our team of specialist international employment lawyers is acknowledged as one of the world’s leading practices in the area. All of the partners in our international practice are foreign-trained, and each has deep experience acting for large multinational companies operating around the world across a wide range of industries. 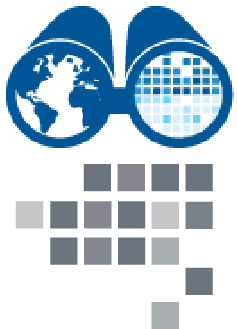 Employment Counseling Issues: Day-to-day and one-off issues related to non-U.S. and cross-border workforce issues. Our unique service model has been developed over a number of years and is very well tested by some of the largest companies around the world. Our model utilizes an experienced central point of contact for all international employment matters, and we have a series of long-standing and reliable relationships with top employment lawyers across the globe. Unlike other firms, our international practice is not composed of U.S. lawyers who try to do international work as a sideline to their domestic practice. Nor is our international practice simply a post-box for compiling advice from foreign lawyers and then passing it on to clients for a fee. 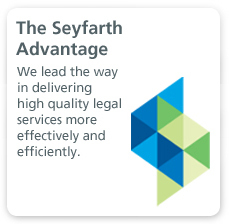 Rather, our service model only involves lawyers with a true international employment expertise. 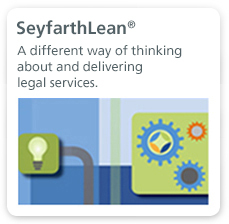 We stay focused on our clients’ business objectives and desired commercial outcomes. We operate a ‘client team’ approach with the same lawyers working on clients’ matters to ensure that institutional knowledge about our clients and their industries is captured and properly leveraged over time. 4/15/2019 We care about machines, but will they care about us?